“Off the Record” now open! 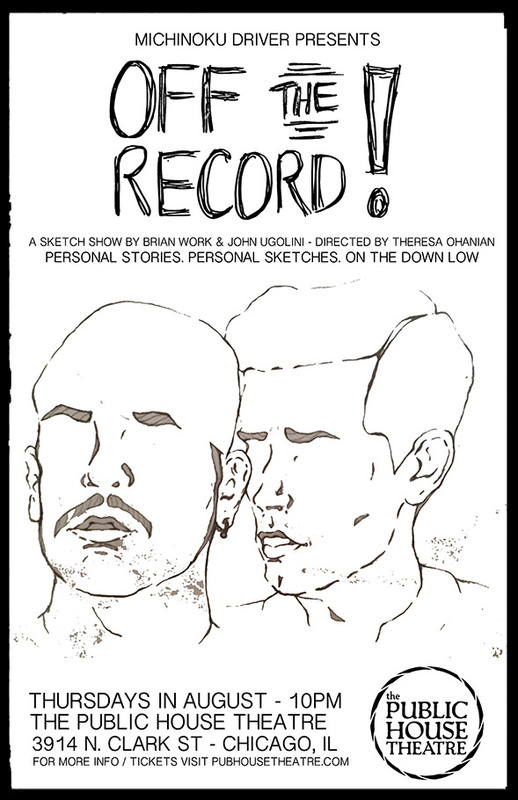 Michinoku Driver’s “Off the Record” is now open, every Thursday in August at the Public House Theatre in Chicago! 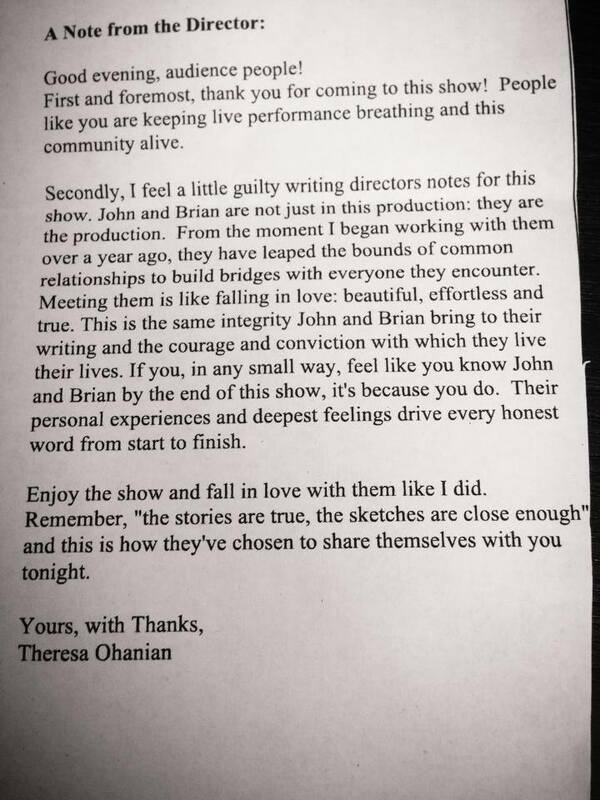 In honor of that, I wanted to share the second show poster and the notes in the program from our fantastic director, Theresa Ohanian. Come check it out!